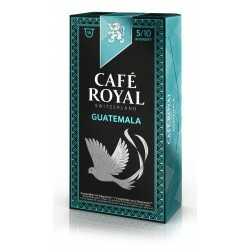 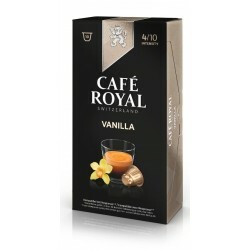 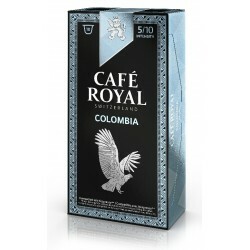 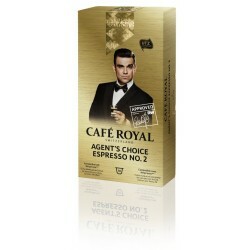 Café Royal Espresso forte coffee compatible Nespresso ®. 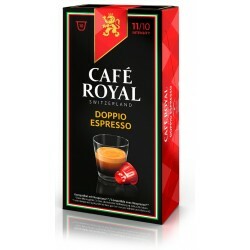 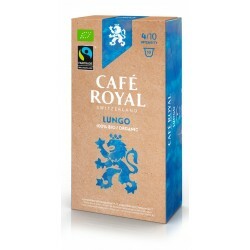 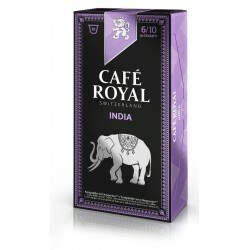 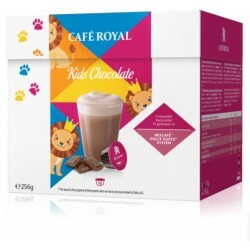 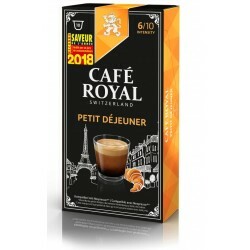 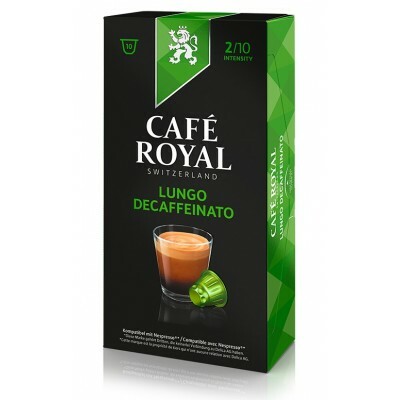 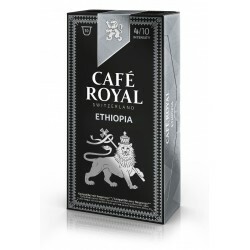 Nespresso ® compatible Royal Coffee Espresso Capsules. 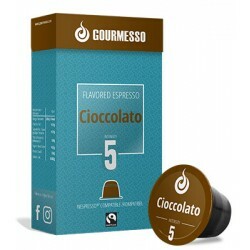 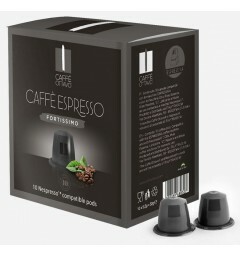 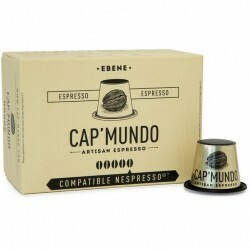 Espresso Forte is a 100% arabica full-bodied coffee capsule. 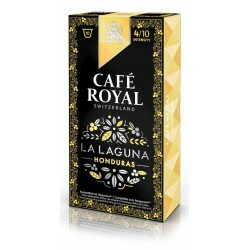 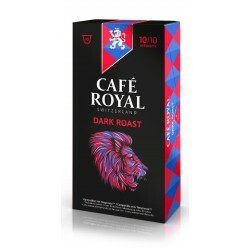 This powerful coffee is accompanied by a note of dark chocolate and fruity aromas. Its intensity is 8/10. 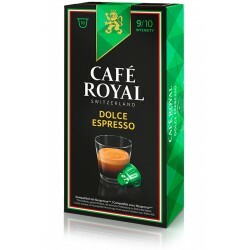 Espresso Forte is a capsule of the brand Café Royal, 100% Arabica, compatible with Nespresso ® coffeemakers, an intensity of 8/10. 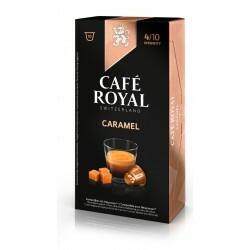 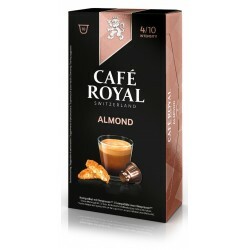 Enjoy a delicious moment with this espresso Café Royal with Italian almond biscuits. 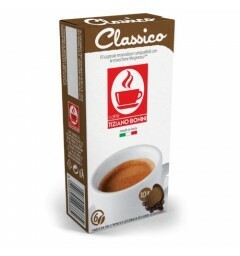 The Espresso Forte recipe is produced by Delica AG, a recognized Swiss coffee roaster and owner of the brand.